Subtitle: Volume 1: Practical Supports For School and Home. 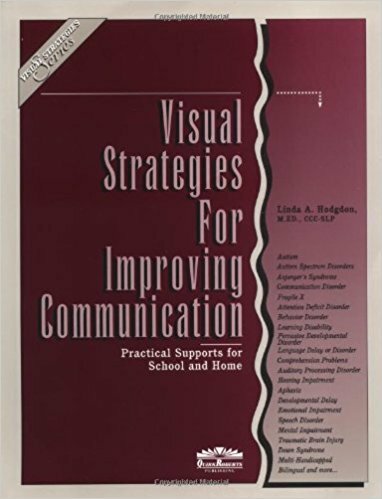 Describes strategies to enhance communication interactions for students who experience autism and other moderate to severe communication disorders (ADD, speech disorder, emotional impairment, traumatic brain injury, hearing inpairment, Down Syndrome, comprehensive problems, behavior disorder, etc. ).